When everyone is talking about Bitcoin and the blockchain, then how could India, a country with a large number of techies and IT people, be left behind? India is a land of budding entrepreneurs and startups that are getting encouragement from Modi’s initiatives like “Make In India” and “Digital India”. Recently, India’s largest government-backed bank, SBI, partnered with BankChain and Intel to develop blockchain solutions. And when the government sector is so keen on looking at blockchain tech, then how could the Indian private sector (i.e. blockchain-based companies and startups) not join the party? 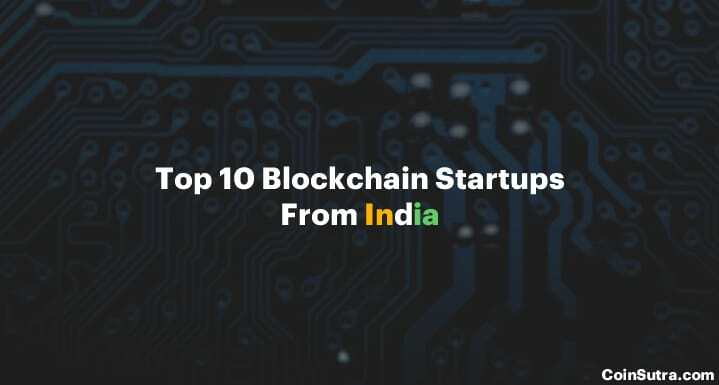 So that’s why today I thought I would cover a few of the interesting blockchain startups of India. SOMISH is a technology and product development company based out of India since 2006 with expertise in building automation systems using cutting-edge technologies. For over 10 years, they have continuously served top-line customers with their ability to re-engineer, design, develop and implement automation systems. Particularly if you are a firm or an individual who want to implement blockchain solutions then definitely you should once look at Somish’s flagship blockchain solution i.e. GovBlocks, which is a blockchain protocol for decentralized governance built on Ethereum. Somish was the winner a London Blockchain Week 2017 and they also organized the September’s India Blockchain week 2017 for which CoinSutra was their blogging partner. If you want to know more about Somish then you should definitely look at this chat between Ish & Harsh. As the name suggests, they are working on easy remittances built on top of the blockchain. They are an innovative company trying to solve some of the long-standing issues of fintech, banking, and payments through their flagship blockchain-based products. Some of their products such as EzyRemit and EzyHedge are also available for demos. Signzy aims to couple artificial intelligence with the blockchain to make secure, compliant and user-friendly products. Improved user experience with multi-device support. Faster onboarding using real-time APIs. 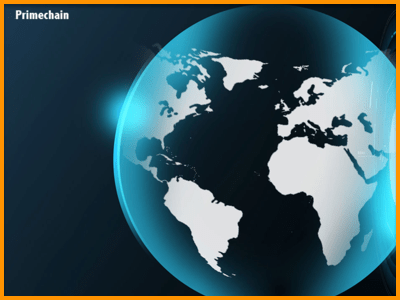 Primechain is a young Indian startup that aims at “building blockchains for a better world”. They provide blockchain solutions to industries such as banking, capital markets, government, healthcare & pharmaceuticals, insurance, manufacturing, aviation, shipping & logistics, telecommunications, and defense & military. They have also formed a community of banks called BankChain. This startup is building next-gen solutions for the digital economy based on distributed ledger technologies because they believe that the blockchain is going to revolutionize digital economy. Darwin Labs is building applications for the blockchain, virtual reality, artificial intelligence, and other technologies which will help mankind evolve. To accelerate this process, they run a blockchain startup incubator for Southeast Asia called Satoshi Studio. They are also working on blockchain-enabled smart contracts across various industries such as healthcare, banking, trade finance, insurance, etc. under their flagship initiative Blocksmiths. KrypC makes it possible for various businesses to implement blockchain tech while providing a platform for these businesses to quickly do so. They have developed a proprietary framework for developers, clients, and IT companies to implement blockchain tech effectively in less time and with less cost. Define your innovation in the KrypC platform by simply dragging and dropping various elements of your innovative business models. Connect your business applications through the KrypC API framework. Let your business team experience and adapt their innovative business models. Sofocole is a service-based company that provides blockchain solutions to its clients across the globe. They provide consultation on wallets, exchanges, private blockchains, and smart contracts products. Unocoin is a well-funded Bitcoin wallet based out of India. They provide a liquidity exchange instead of a traditional peer-to-peer exchange. One can buy, sell, and store Bitcoin with Unocoin. They also provide unique Bitcoin SIP services for its customers with easy to remember Bitcoin addresses via a Netki partnership. The company is founded, mentored and managed by Oxford, MIT, Stanford, and IIT veterans. 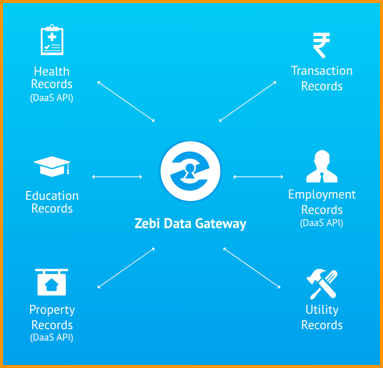 And aims to solve the problem of Big data in India. WandX is a robust, multi-blockchain DEX platform and a protocol for trade. In other words, WandX is the world’s first multi-blockchain decentralized token exchange ecosystem along with a hedging product powered by the Basket Protocol. So that’s all from my side in this article of Indian blockchain startups. If there are any more interesting startups that we haven’t talked about here, do let us know. Note: We have deliberately left a few startups off because they are running ICOs now and we are not yet sure about them. If you liked the post, then do share it with your friends! You have not mentioned koinex, which is very popular these days and best from all those you mentioned in this article. Which indian blockchain support other coins such as neo, ethereum etc. Nice article – But can we not include CoinDelta from India??? I recently had a talk with there CEO & he seemed quite a decent person..The only thing is that can stop them is that they are new in the industry… Maybe they need more funding. We considered Coindelta and Koinex both. However, it would take some time before they can make it to this list. I also enjoy using CoinDelta and will be sharing a detailed guide on that soon. Thank You very much!! I was looking forward to using them! Thank you brother for Share this Amazing Article…. How can a developer start with his/her blockchain carrier & get into any of the emerging company? Please suggest few companies where an entry level blockchain developer will get to enter. Start learning Solidity and Hyperledger. First, develop that skill there are a lot of opportunities. Thank you for sharing a very informative article with users. I loved the way you include all the best blockchain services in India. Even I like to share this stuff as much as i can. Keep it up! 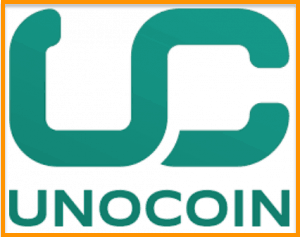 I haven used unocoin and coinsecure both were very reliable and i had a good experience with them. Its sad our government not accepting bitcoin as a standard payment method.